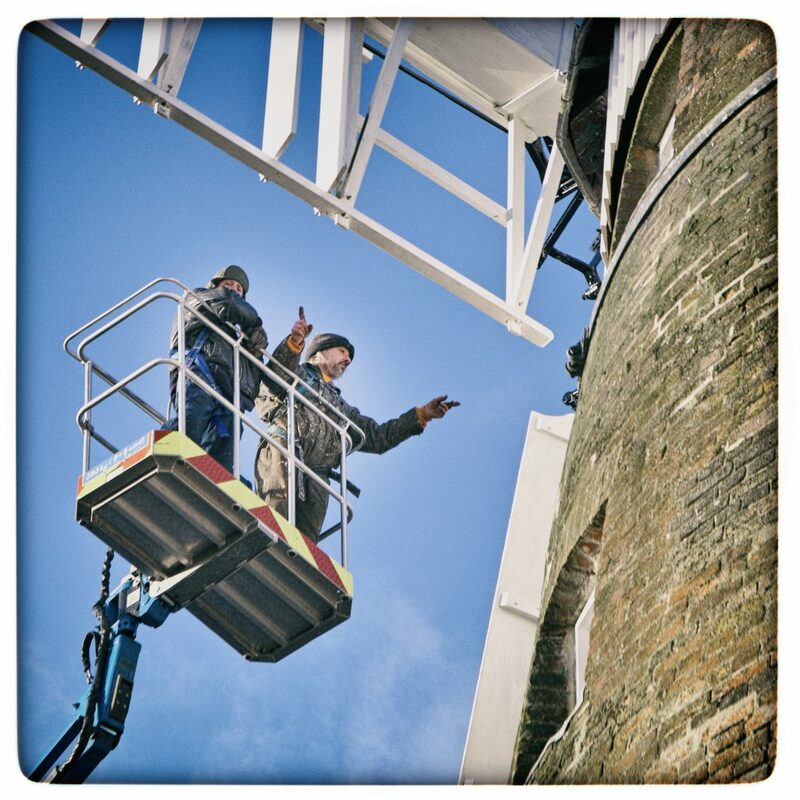 …Visit Father Christmas at the Windmill on 2nd December from 12-5pm. Twisto! A balloon artist and magician who you may remember seeing at the Fete this summer, will also be there to entertain the children and refreshments will be available. 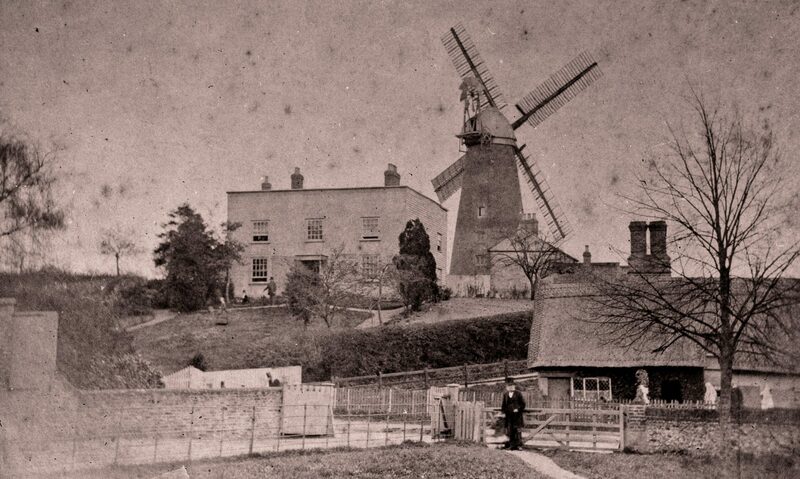 The Mill will be open for tours too… Free of charge for accompanying adults. Children can dress up if they like! There will be a prize for the best fancy Dress costumes at 4pm. 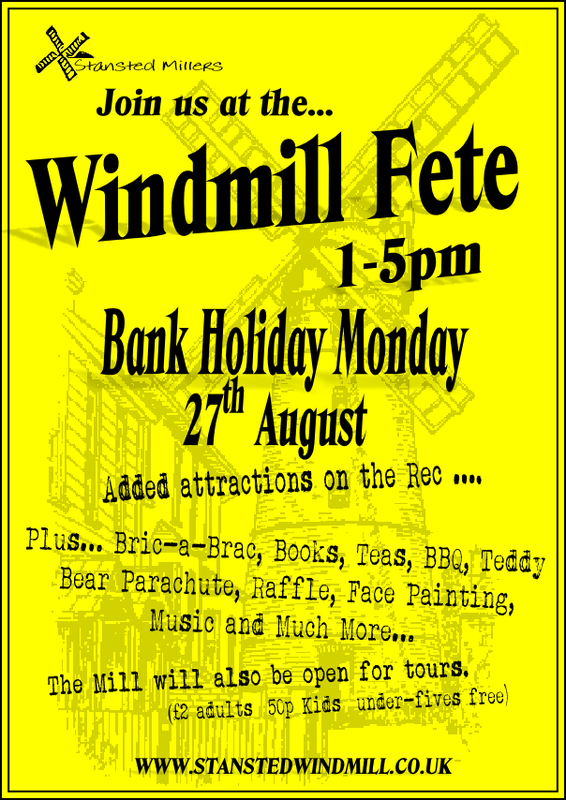 Entry is £2.50 and includes some refreshments. 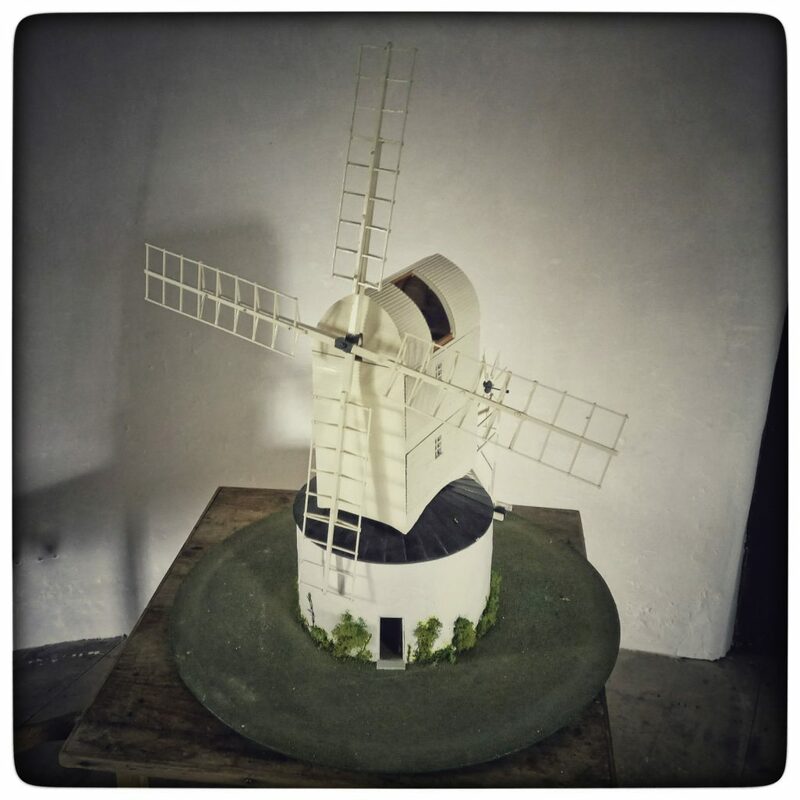 Bric-a-Brac, cake stall, mince pies and Mill Goods will be available. 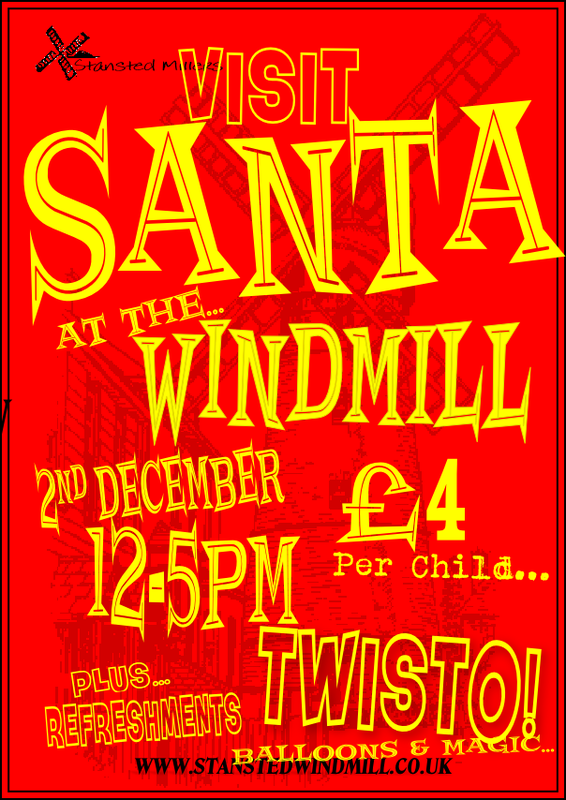 Visit Father Christmas at the Windmill on 2nd December from 12-5pm. Twisto! A balloon artist and magician who you may remember seeing at the Fete this summer, will also be there to entertain the children and refreshments will be available. This is our last regular open day of the season, although we will be opening in December once again for a visit from Santa, More on that soon! 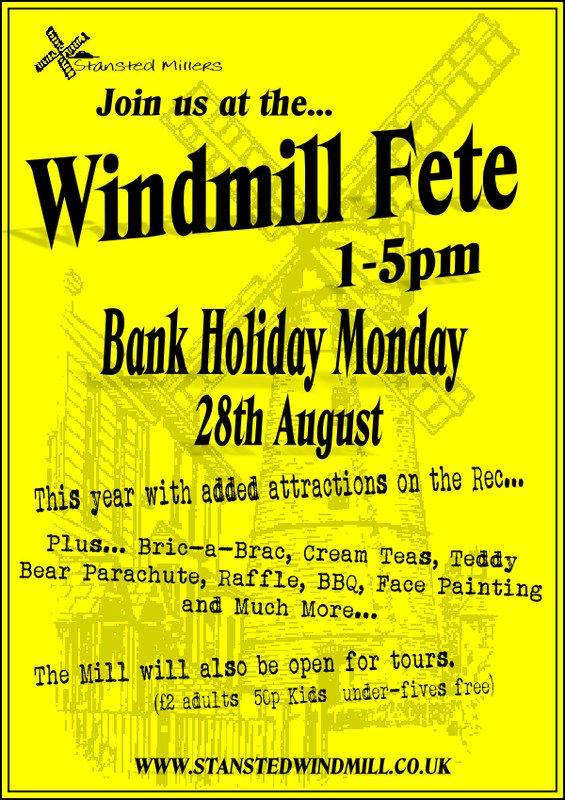 At the end of the month on Bank Holiday Monday the annual Windmill Fete will take place at the Mill. This year we also have some extra attractions on the Recreation Ground.